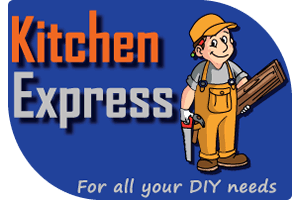 KITCHEN EXPRESS is an integral part of our business and has been welcomed by builders and DIYers alike. 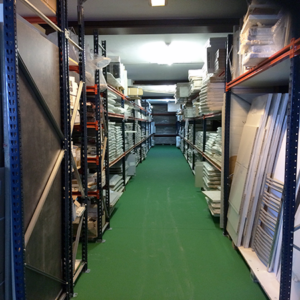 We carry a massive stock in our 360 square meter warehouse for you to take away immediately. 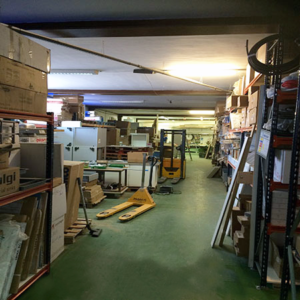 In stock is every component you need to install the most comprehensive kitchen, so you can take away or we deliver the same day (delivery charges may apply). Anyone of our 3600 doors that we offer can be offered from 1 week to delivery. Our helpful staff will talk you through ideas within our large showroom and even prepare a Computer Drawing on the spot. 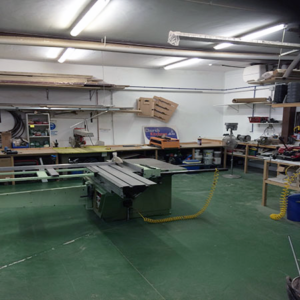 For any clients not able to visit us then do not worry, we have designed and delivered Supply only kitchens for clients living half way round the world. 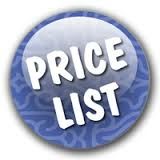 Please do not hesitate to call us for any help you may need in organising your project.